Yes, searchers “click on the ads” when they use search engines. And yes, PPC advertising works. But only when done right. Why do we think you need a world-class PPC agency to handle it? There are a lot of variables to consider in an effective PPC marketing campaign. Take match types, for example. Three of the five match types in Google AdWords can have your ads showing up against literally an infinite number of user queries (Likes, if you’re paying for ineffective clicks). Ready to get started with our Adwords Consulting Services? 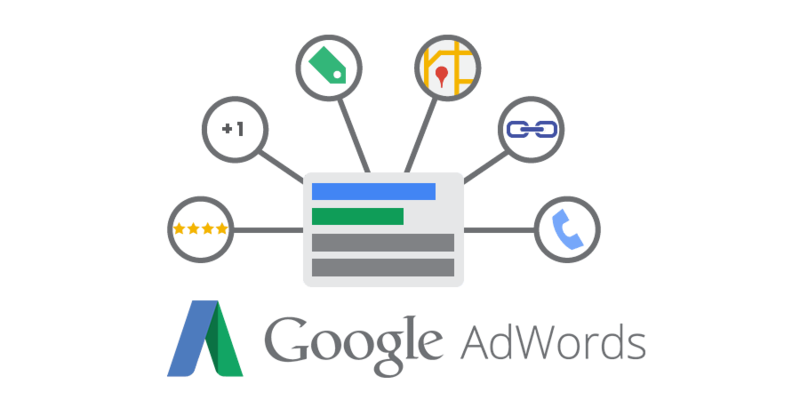 For a customized Google AdWords consulting services quote based on your specific needs please Contact us or call +91-9021886803.